Right in the middle of a mud puddle is where you might find Robb Williams when he's not managing parts at Louisville Switching. He's always up for a good water fight, too, when grandkids and warm weather are around. Although Robb is a hard-working guy who is passionate about his job and his customers, he's a big kid at heart who never misses an opportunity to have a little fun. Today we're introducing you to another one of our employees, Robb Williams. 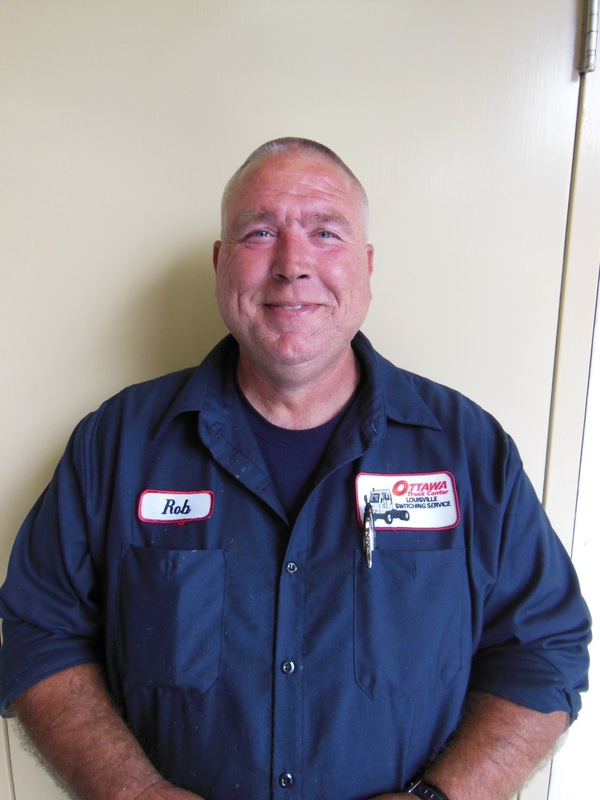 Robb's experience makes him a great leader and team member here at Louisville Switching. Take a minute to get to know Robb.